Gallbladder cancer as the name suggests, begins in the gallbladder, an organ that stores a substance called bile. Depending on the tissue or organ where the cancer begins, there are around 200 types of cancers and these are called primary cancers. Some cancers have a high likelihood of spreading from one tissue to another and this is called metastasis. The gallbladder is a pear shaped hollow organ on the right side of the abdomen, located under the liver and it is a part of the human biliary system. It is a muscular sac with an approximate capacity of 50 ml in adult humans. Gallstones, gallbladder attack, gallbladder disease are some of the problems associated with gallbladder. 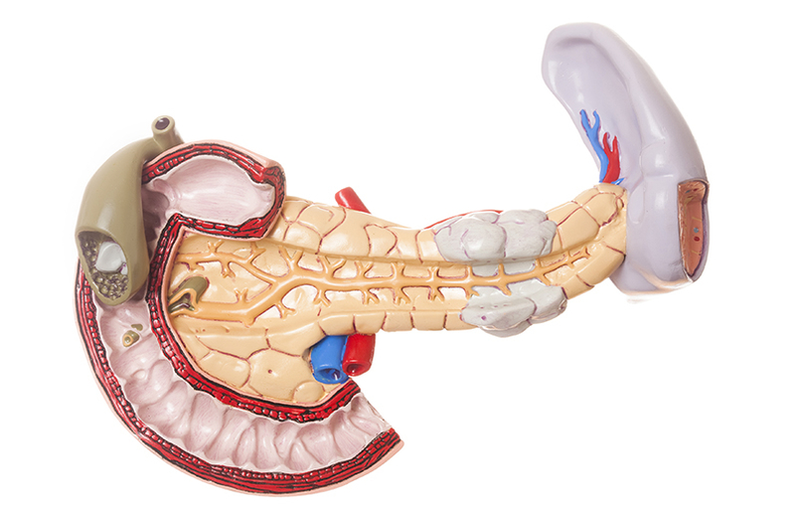 The gallbladder stores and concentrates the bile coming from the liver in between the meals. The liver produces a yellow brown digestive enzyme called bile which flows directly into the small intestine during the meals and is stored in the gallbladder in between the meals. The gallbladder thus serves as a reservoir for bile and its absorbent lining concentrates the bile, which is responsible for the digestion and absorption of fats and fat soluble vitamins. 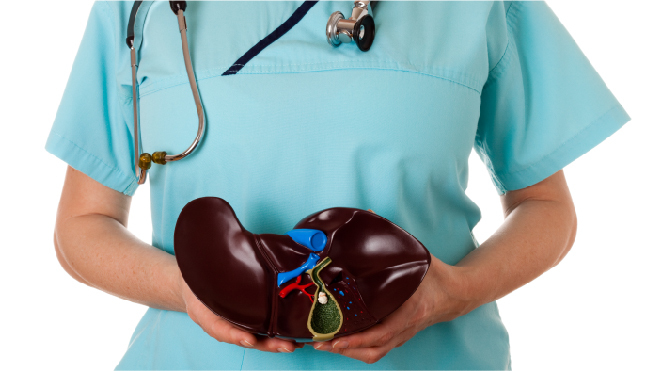 What are the risk factors of gallbladder cancer? Gallbladder cancer is rarely found in people younger than 50 years and is generally common in patients older than 70 years and the risk increases with age. 7 out of every 10 cases of gallbladder cancer are women and they are more likely to develop this cancer than men. The existence of gallstones or inflammation of the gallbladder known as cholecystitis is a major risk factor of gallbladder cancer. People whose predecessors have gallstones are more prone to develop gallbladder cancer. Smoking and exposure to chemicals like nitrosamines cause mutations in DNA which can cause this cancer. Porcelain gallbladder, the depositing of calcium on the inner walls of the gallbladder can lead to gallbladder cancer. 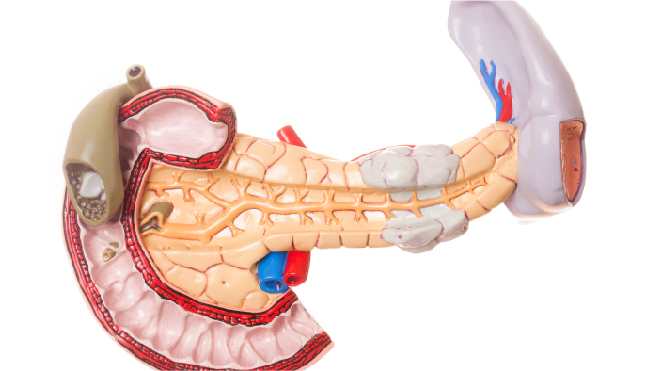 Abnormal attachment between the bile duct and the pancreas and the outgrowths in the bile duct raise the risk of patients developing gallbladder cancer. Overweight or obesity leads to hormonal changes in the body that caused repeated cholecystitis, which increases the risk of developing gallbladder cancer. Gallbladder cancer doesn't often show signs or symptoms in the early stages because it is located deep inside the body so diagnosing it in the early stages is very difficult. Gallbladder cancer is hard to find in its early stages, the organ is located deep in the body and tumours cannot be seen or felt during routine examinations. Gallbladder cancer has no reliable screening tests to detect the cancer early and so these are usually detected after the tumour has grown enough to show symptoms. Jaundice could be one of the main symptoms for the advanced stages, caused due to the tumours growing beyond the gallbladder and creating blockage in the bile duct. When the cancer spreads to other parts of the body, it can be felt in the form of lumps, especially in the right side of the abdomen. Other common symptoms include loss of appetite, weight loss, itchy skin, fever, dark urine, greasy or light-colored stools. If the doctor suspects the patient to have gallbladder cancer, a complete medical history is taken to check for risk factors and symptoms that can point out to the cancer. Lab tests maybe done to find out the levels of bilirubin, albumin, liver enzymes such as alkaline phosphatase, AST, ALT and GGT and certain other substances in the blood and these are collectively called liver function tests and they can help diagnose liver, bile duct or gallbladder disease. A blood sample is taken and is tested for biomarkers that can be elevated in the presence of a particular type of cancer and this procedure is called tumour marker test. People with gallbladder cancer may have high levels of markers called CEA and CA 19-9, though these are not unique to gallbladder cancer and are high only in the advanced stages. Ultrasound, MRI, CT scan, cholangiography and angiography are the imaging tests usually used to diagnose gallbladder cancer. This is an imaging test to check if the bile ducts are blocked, narrowed or dilated and it is used to plan for surgeries to treat gallbladder cancer. Magnetic resonance cholangiopancreatography (MRCP), endoscopic retrograde cholangiopancreatography (ERCP) and percutaneous transhepatic cholangiography (PTC) are the types of cholangiograms available as per the requirement of the patient. Angiogram is an X ray used to look at the blood vessels of the patient. A thin plastic tube is inserted into the artery and a small amount of contrast dye is injected to outline the blood vessels. This can show the tumours or blockages in the blood vessels that can be noted if the cancer has spread beyond the gallbladder into the surrounding blood vessels. Laparoscope is a thin tube with a light and a video camera than is inserted into the patient’s abdomen through a small incision, to look at the gallbladder, the liver and nearby organs and if needed a biopsy can be done too to confirm cancer. 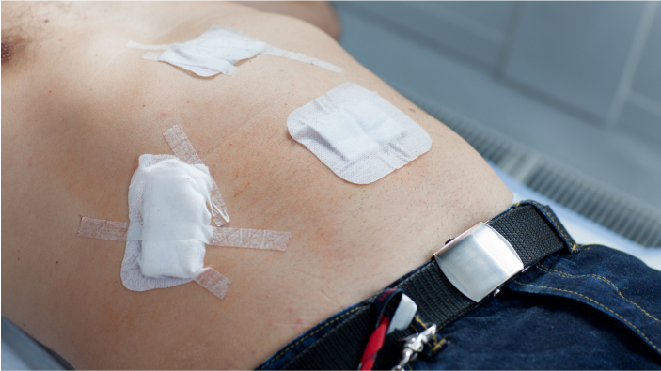 Laparoscopy can help determine the stage and extent of gallbladder cancer too. Biopsy for involves the removal of cells from the suspicious areas and examining them under a microscope and is not the prefered method of diagnosis for gallbladder cancer. This is because in case of gallbladder cancer, it can cause the cancer to spread and even if required, surgical biopsy is the prefered option, it means examination of cells removed through or post surgery. 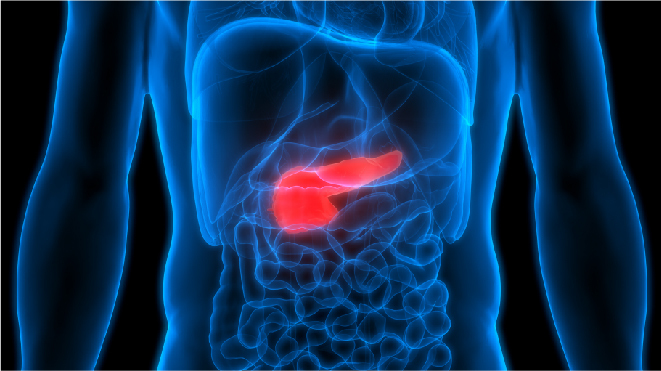 How is gallbladder cancer staged? Cancer types that form tumours are staged using TNM system and the same method is used for gallbladder cancer too. The extent of the primary tumour (T), the presence of cancerous lymph nodes (N) and how far the gallbladder cancer has spread to a different part of the body (M) can be described using the TNM system. The grade describes how closely the cancer cells resemble the normal cells of the gallbladder when seen under a microscope. The scaling is from 1 to 3 in grading gallbladder cancer. Unresectable: Those that have spread too far or in a location that cannot be operated on through surgery. Cholecystectomy is a common procedure used to surgically remove the gallbladder and there are two main ways to remove it. Laparoscopic cholecystectomy involves making small cuts or incisions in the abdomen and using fine surgical instruments to remove the gallbladder pieces while open cholecystectomy involves a single large incision to access and remove the organ. In case there is a risk of the cancer coming back after a simple cholecystectomy, extended or radical cholecystectomy will be done and this prefered more often a simple cholecystectomy. This involves removal of the gallbladder, an inch or more of the liver tissue next to the gallbladder and all the lymph nodes in the region, depending on the spread of the cancer and the patient’s health, more organs or parts may be removed too. Biliary stent or a catheter: Due to blockage caused by cancer, if bile cannot move from the gallbladder or the liver into the small intestine, the buildup of bile can cause jaundice. A stent or a catheter may be placed through the blockage to allow the movement of bile. Biliary bypass: Depending on where the tumour is, a bypass can be creating through surgery to remove the blockage to allow bile to drain from the liver and the gallbladder. A bypass lasts longer than a stent or a catheter but the patient has to be healthy enough to withstand the procedure. Alcohol injection: The doctors may deaden the nerves that carry pain signals from the gallbladder and the intestinal area to the brain by giving alcohol injections, this can be done during a surgery or as a separate procedure through CT scan.